I’ve been using SIRUI tripods for years now, and for the money, these guys can’t be beat. 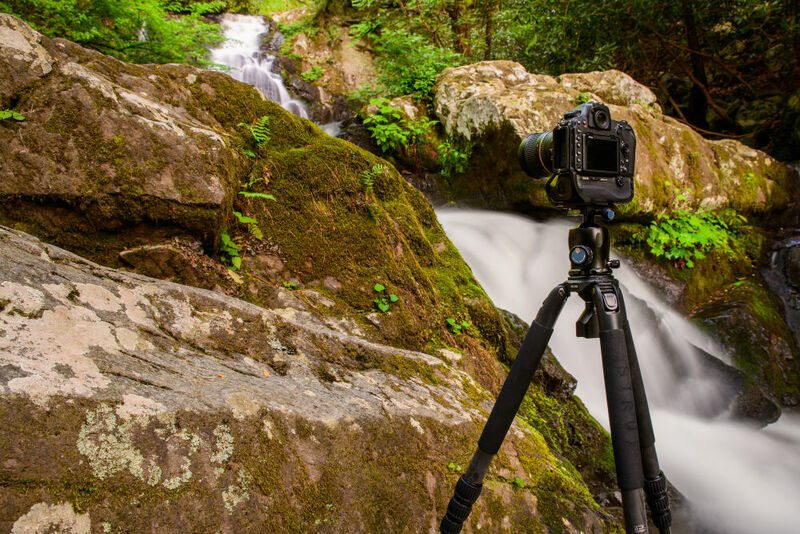 The mix of features, build quality, and price is what has helped SIRUI make a name for themselves over the years as having one of the best lineups of tripods on the market. Well, it turns out they have some cool tricks up their sleeves that will make them an even bigger player when it comes to putting out the best tripods for photographers. If you're looking for the best tripods of 2018, I strongly urge you to check out the new SR-Series tripods from SIRUI. These professional-grade tripods go so far beyond what you'd expect of a tripod that it's really dumbfounding how SIRUI pulled it off. For starters, there are three SR models available to meet any pro's budget. I'll get into the specifics of each one in a moment, but for now, just know that these rigs not only support a whopping 55 pounds of gear, but they can also reach a maximum height of 80 inches with the optional two-stage center column attached. 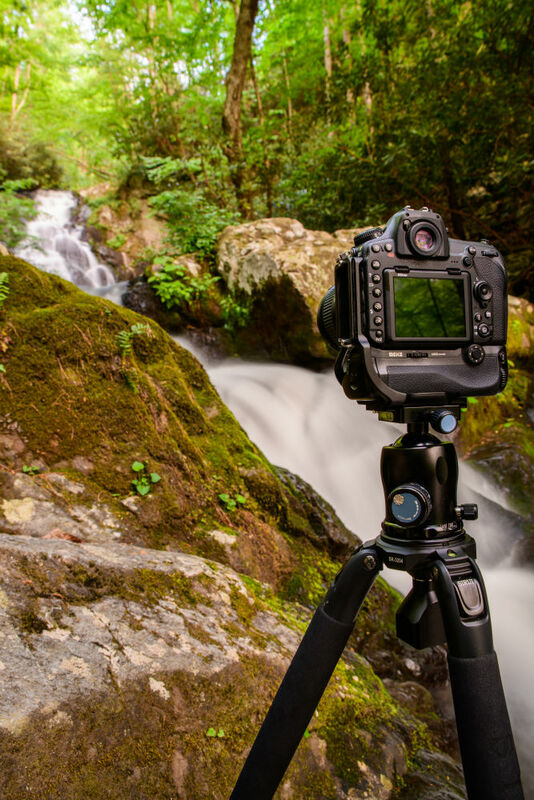 Just imagine the versatility you'll have knowing that you can use the same tripod whether you're using a few pounds of gear or over 50 pounds of gear, and whether you need an ultra-low or high-angle shot. And as you'd expect from SIRUI, these things are packed with features that make them easier to use, more stable, and more versatile, too. I can personally attest to the ease of using the twist leg lock system that SIRUI has perfected - just a 1/2 turn locks the section in place. You can literally extend the legs and have the tripod setup in mere seconds. 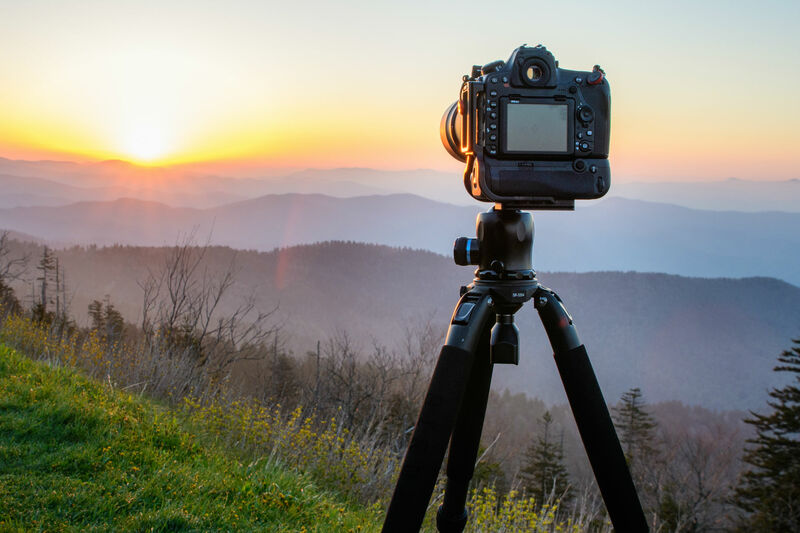 These tripods also have a three-position leg angle mechanism that allows you to easily deploy the tripod for upright shooting, ground-level shooting, and points in between. Shooters of all kinds will also appreciate the flat top plate that SIRUI has designed - complete with a 3/8-inch mounting screw for stability. The plate is also removable so you can convert the tripod for video work with an integrated 75mm bowl. The integrated 1/4-inch socket on the spider allows for quick and easy attachment of whatever accessory you need. Speaking of easy, though these tripods can hold a ton of weight and extend to crazy heights, SIRUI has made sure that they fold down as small as possible for easier carrying. Heck, SIRUI even includes a padded carrying case to transport your gear from one photo shoot to the next. 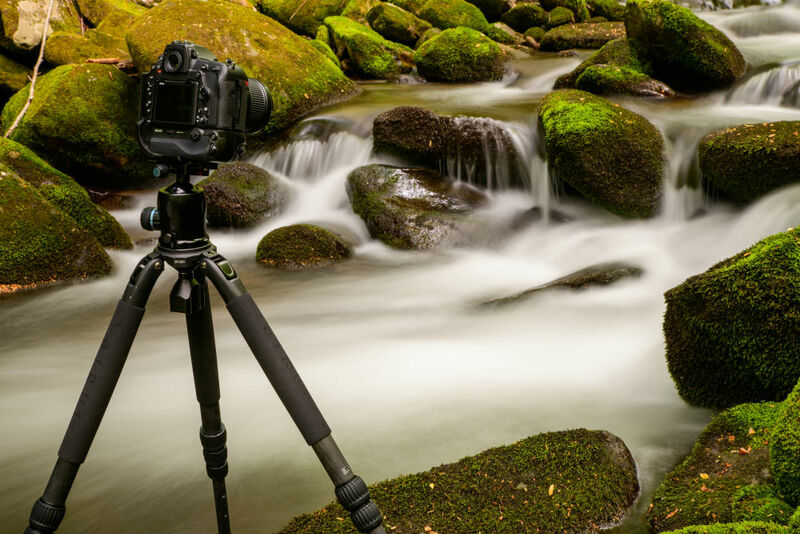 Let's take a look at these tripods in a little more detail in the following tripod buying guide. 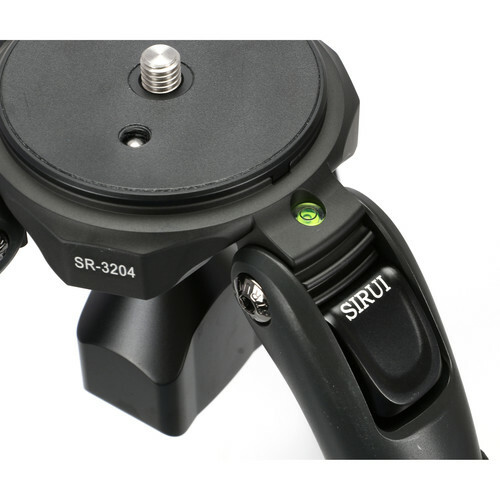 The SIRUI SUSR-3203 is a three-section carbon fiber tripod is ideal for photography, videography, or both. With the aforementioned 1/2 twist leg lock system, setting up this tripod is a breeze. 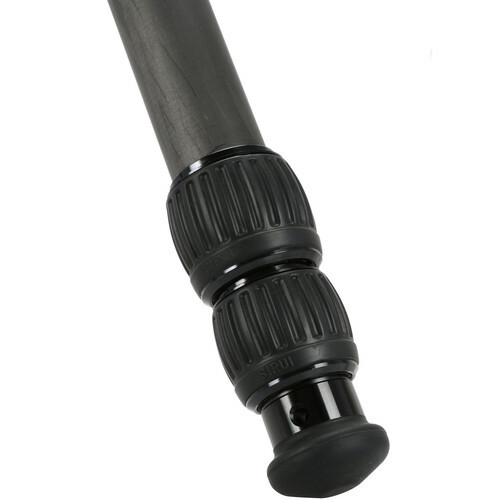 When considering what to look for in a tripod, easy leg locking mechanisms like these should be at the top of the list. The integrated bubble level will help you keep your horizons perfectly straight while the anti-slip leg warmers ensure that you've got something solid to grab onto, even when you're shooting in less-than-ideal conditions. This kit even comes with rubber and stainless steel spiked feet, so if the terrain you're working with is uneven or slippery, you can continue working knowing that your tripod isn't going to go anywhere. 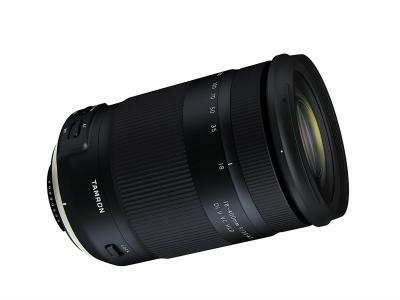 With a minimum height of 5.5 inches and a maximum height of 59 inches (without the optional center column), you can capture a wide-range of photos. 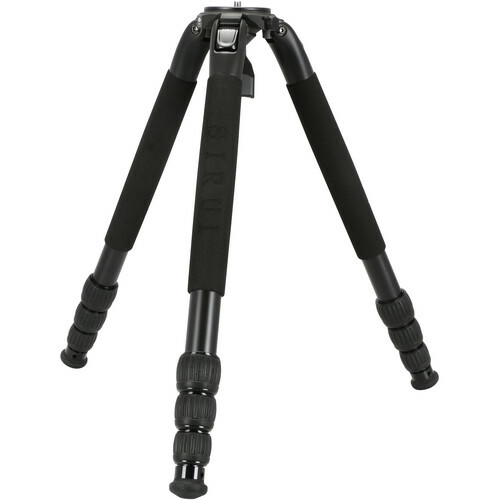 And with a retracted height of just 25.5 inches and a weight of 4.4 pounds, this tripod is easy to carry around as well. To top it all off, the SIRUI SUSR-3203 comes with a six-year warranty. Talk about peace of mind! If you're looking for something with a little more variation in height, the SIRUI SUSR-3204 might be for you. 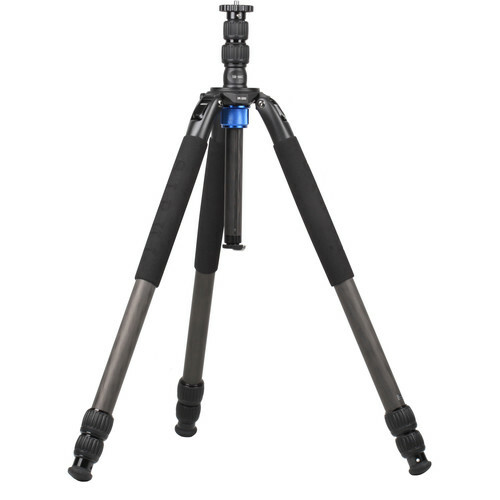 This tripod has all the same features as the SUSR-3203 discussed above, but with an additional leg section to give you four total sections. That means that you get a little more leeway in terms of getting low to the ground with a minimum height of just 4.7 inches (and the same maximum height of 59 inches). What's more, this tripod compacts into a 21.4-inch package, so it'll take up even less space in your camera bag even though it still offers a 55-pound load capacity. 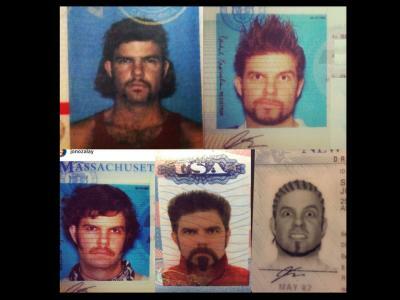 Not bad, right? The third member of SIRUI's new SR-Series it the SUSR-3004. 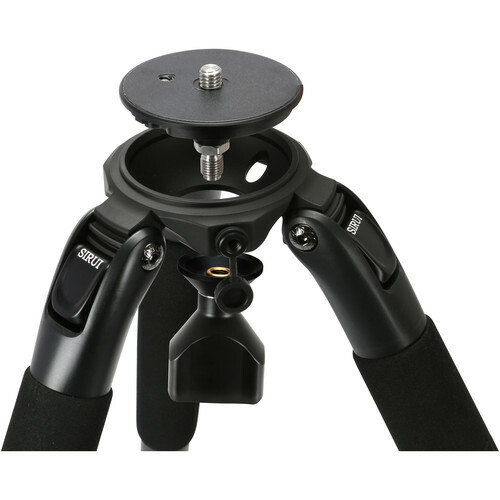 This aluminum 4-section tripod gives you all the goodies of the previous two models, but with a smaller price tag. 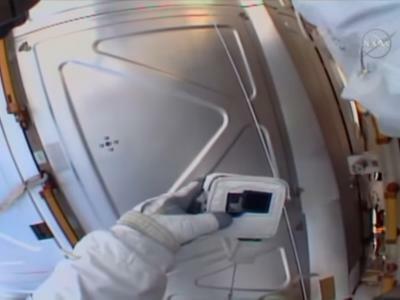 It's got a minimum height of just 4.7 inches, a maximum height of 59 inches, and a carrying capacity of 55 pounds, just like the SUSR-3204 discussed above. 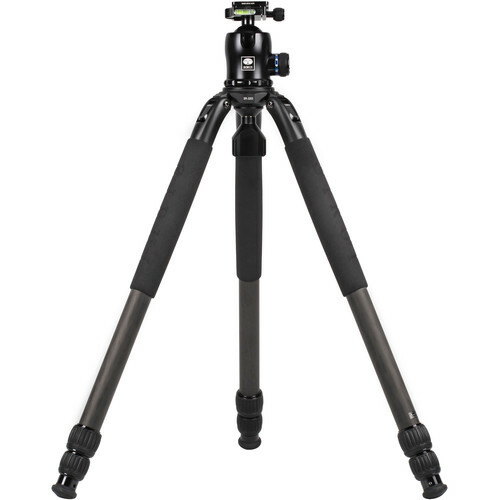 Additionally, its retracted height is a tiny 21.4 inches, so, again, this beast of a tripod can hold a ton of weight without taking up a ton of room in your bag. Something else to consider with this and the previous two tripods I've mentioned is that all of them are compatible with SIRUI's new two-stage carbon fiber center column, shown above on the SUSR-3203 tripod. This thing extends these tripods an additional 23.6 inches so you have even more flexibility in terms of how you frame up your shots. And just like the leg lock mechanisms on the SR-Series tripods, the center column has a 1/2 twist locking mechanism for quick setup. What's more, the rugged blue anodized locking ring ensures that the center column is rock solid and attached securely to the tripod. 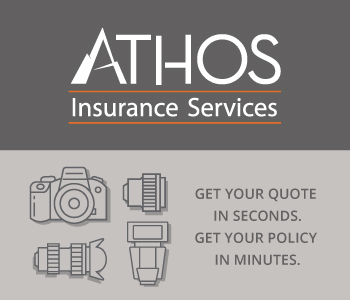 It also comes with a six-year warranty, just like the SR-Series tripods. The SURX-75B Leveling Ball is ideal for making minute adjustments when shooting on surfaces that are uneven. 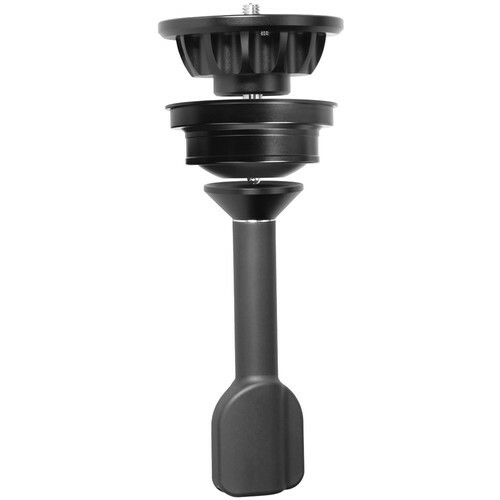 Additionally, the leveling ball gives you more adjustability when using a flat-base video head. Made of rugged aircraft-grade aluminum, this thing is every bit as durable and well-made as the rest of the SR-Series lineup. Ask any photographer and they'll tell you that not all tripods are made equally. 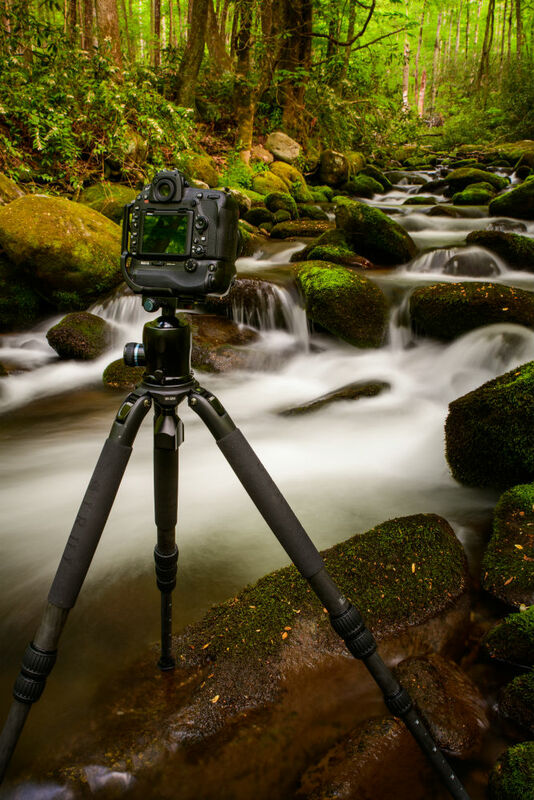 The SIRUI SR-Series tripods and accessories are, in a word, incredible. SIRUI has taken it up a notch, and the rest of the photography world should be on notice that the best photography gear out there has SIRUI written all over it!